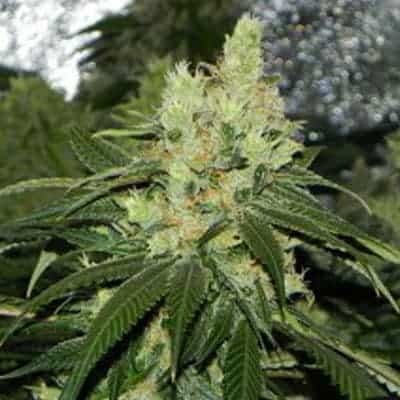 Freeze land seeds is a fast flowering outdoor variety that produces large thick buds with an array of colours in the autumn including Purple, Red and gold. 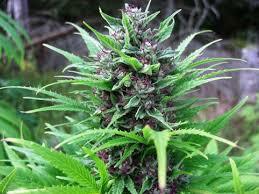 the great outdoor variation does well indoors, flowering faster than most indoor varieties. 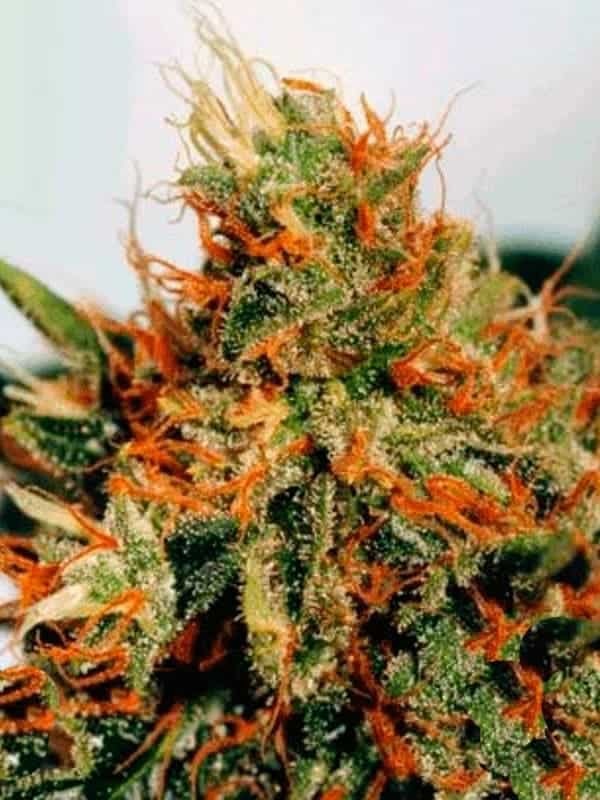 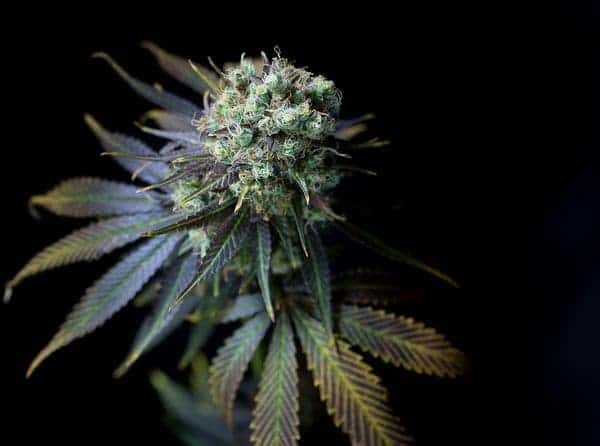 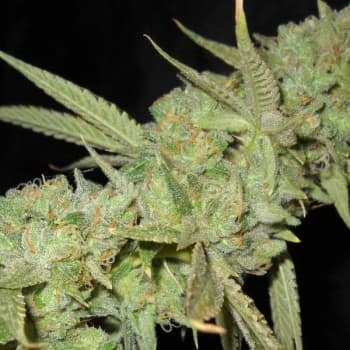 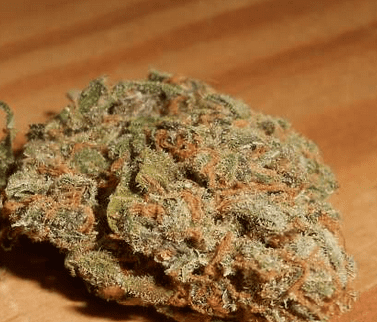 It is one of the best strains to have emerged from Canada as its smell is a mixture of flavours of citrus and pine. 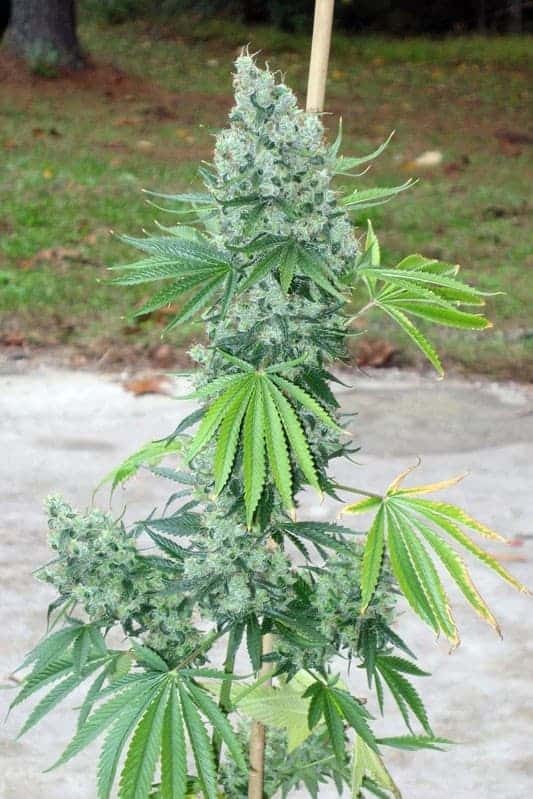 Its ability to withstand harsh weather and high yield output within a short period makes it a great strain to cultivate. 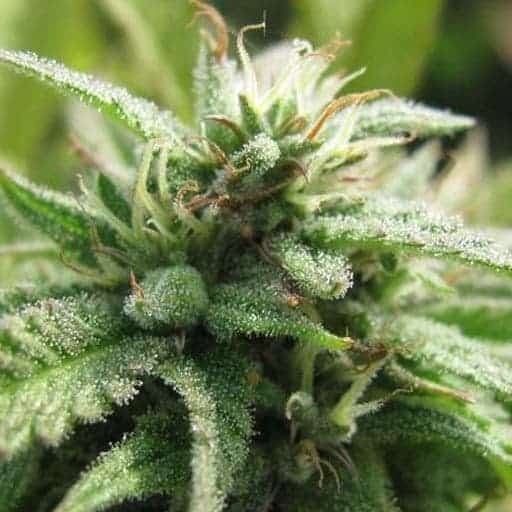 How does freezeland do with the sea of green, also have big bud and would like to know your opinion.